During his 11 years at Old Trafford as a player, Solskjaer played alongside Peter Schmeichel and Edwin van der Sar – two of the best goalkeepers in Premier League history. The United interim manager was glowing in his praise of De Gea after the Spurs win, claiming the Spain international could one day be considered to be the club’s greatest ever goalkeepers. 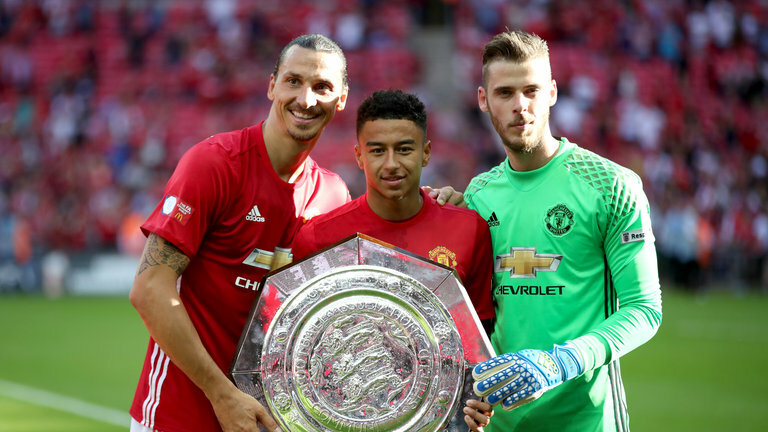 The 28-year old’s 11 saves at Wembley was his highest in a Premier League game, and again highlighted just how important he is to this United team. In terms of the Premier League’s best keepers, for many people, the debate comes down to De Gea and Liverpool’s Alisson. While Liverpool ran out 3-1 winners when they hosted United in December, in a game that went according to plan, at least in the opinion of the match preview over on Oddschecker, the Brazilian showed he is more than capable of producing a mistake in a big game. Alisson’s blunder against United might not have cost Liverpool at the end of the day but it’s hard to think of a slip-up De Gea has made over the past couple of years. But it’s not just De Gea’s consistency that separates him from the rest, nor his record of producing his very best performances in a Manchester United shirt on the big occasion, his shot stopping is as good as any in world football. He showed again against Spurs that he is as adept at stopping the ball with his feet as he is with his hands. When you consider Alisson cost Liverpool £66.9 million, you’d have to value De Gea at more than that. This is now becoming a real concern for United, with De Gea still yet to agree to a new long-term contract at Old Trafford. With his previous deal set to expire this summer, the club activated a one-year extension in November, giving themselves more time to try to agree to a new deal for De Gea. While the likes of Real Madrid, Barcelona, PSG, Juventus and Chelsea have all got top-class goalkeepers, it’s hard to argue that any of those clubs wouldn’t be interested in signing De Gea if they had the chance. 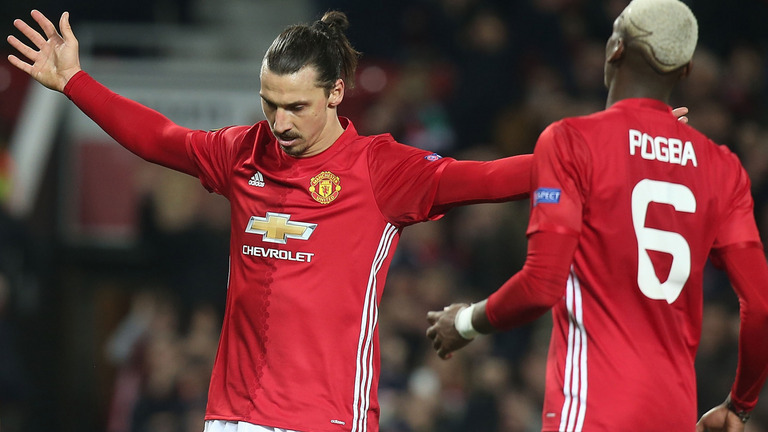 At this stage of his career, the Spaniard will want to compete for trophies and play Champions League football – which is what United will need to provide him with.